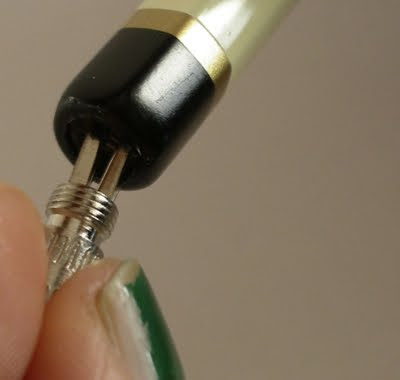 Before any of us get too excited, I will confirm that we have just received Koh-I-Noor stationery - not the Crown Jewel diamond. 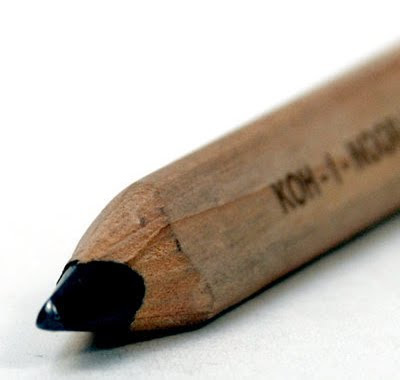 Now that the anti-climax has been dealt with, we can get on to a story which is actually eerily similar to the famous tale of the Koh-I-Noor, if we allow some exaggeration. Okay, so the Koh-I-Noor (meaning Mountain of Light) diamond is perhaps the world's most famous stone. It is a diamond weighing just over 21grams which was found in India and eventually found its way into (or rather, onto) the hands of Queen Victoria in 1877. It has since remained the crown jewel of the Crown Jewels. 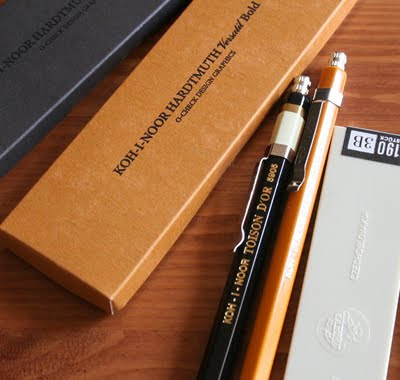 Koh-I-Noor stationery is one of the world's originators. The company was established in Vienna in 1790, moved across the border to the Czech Republic in 1848 and quickly won fame about Europe with awards received in Paris, Milan, London, New York & Vienna. 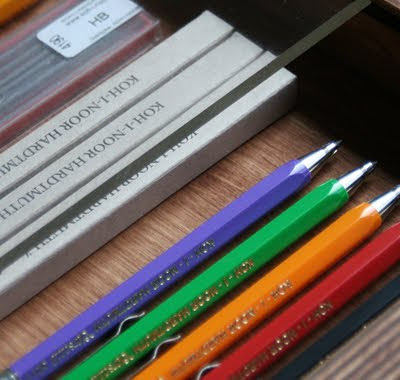 They began perfecting graphite leads for artists and academics and now have a whole suite of stationery, mainly focused around lead pencils, which remains worthy of international acclaim. 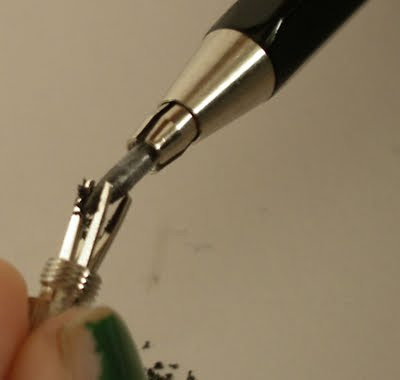 So at the moment, we're comparing the most amazing, fabled diamond of all time to a very high quality lead and pencil manufacturer. I'll admit we're on shaky ground with this comparison but the way that the diamond found its way to Queen Victoria and they way that Koh-I-Noor found its way to us is somewhat more comparable. The diamond is as famous for its brilliance as it is for its passage. It has changed hands from Persian Emperor, to Arab Sheikh, to Indian Rajah and all other types of dignitary too difficult to spell here. Several times it was an embittered concubine passing it secretly to a servant, who then bumbled it into the hands of a merchant. My favourite such tale is the servant who was told to hide it under his hat, did so, and then pawned it off because it was 'just a piece of glass'. I guess the lesson here is that old chestnut that beauty is in the eye of the beholder. Of course royals will do anything for a diamond and of course somebody who has never seen a diamond in their life will think it's a health hazard. 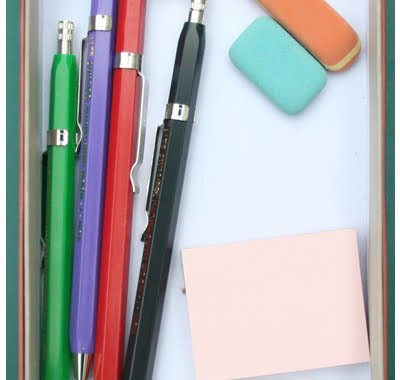 So, back on the stationery story. 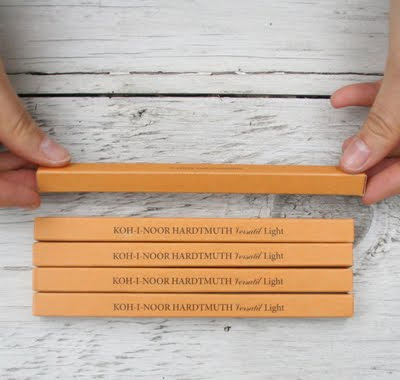 Koh-I-Noor is all new for us but has actually been available in Australia for a while, just waiting...The licence to distribute it and even the stock itself, though only in very small amounts, has basically always been here, it's just that nobody has known about it. It's been under somebody's hat! We came across it in the back of a distributor's warehouse, just a few unprepossessing cardboard boxes on a shelf in the 'discontinued' section. To quote: 'we just can't do vintage'. Our understandably incredulous questioning revealed further reasoning - they thought it just wasn't going to work. Okay...and some think a diamond is just a piece of glass. 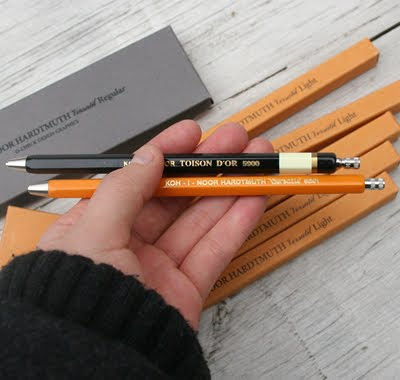 TMOD - Australian Made Interactive Stationery! All New Moleskine Cover Art Journals!! Shop by Colour - Green!